Would you say that writing the third and final book in the Captive Prince trilogy was more arduous than writing the first two ones? Hi, everyone! 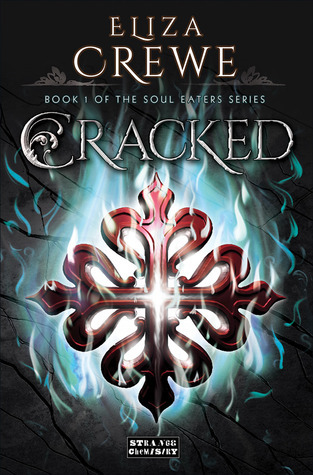 I managed to interview one of the coolest authors ever known – Eliza Crewe – regarding her series Soul Eaters. I hope you all enjoy this post and get to know Meda, the eater of souls, and everything behind Cracked, a little better!